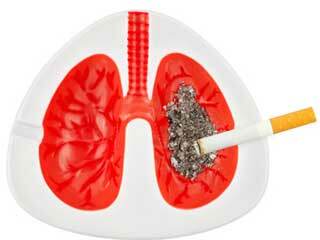 According to experts, millions of people die of lung diseases every year. 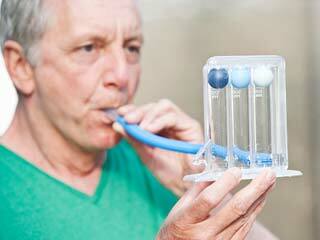 Lung diseases can affect the function of the lungs. Therefore, you cannot inhale enough oxygen and release carbon dioxide (a waste product formed in the body). 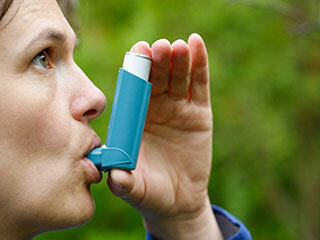 There are several causes of lung disease of which some can be prevented. Smoking: Smoking (cigarettes, cigars and pipes) is known to be the leading cause of several lung diseases including most cases of lung cancer. 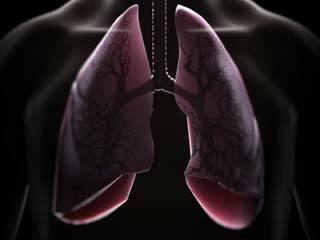 Your risk of lung diseases is increased with the duration you smoke. The longer you smoke the greater is your risk of developing lung cancer and other lung diseases such as chronic bronchitis, emphysema and chronic obstructive pulmonary disease. 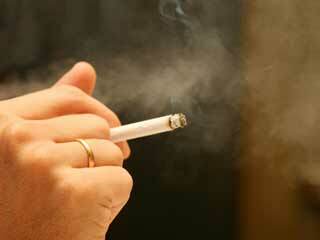 Besides smoking, passive or second-hand smoke can also increase your risk of developing lung diseases. However, this probably depends on how much and how often you are exposed to passive smoke. Radon Gas: Radon a radioactive pollutant is formed by the breakdown of uranium in soil, rock and water. It is a leading cause of lung cancer. The Environmental Protection Agency states that the gas probably causes thousands of deaths each year. A person can get exposed to it from air (homes, schools and workplaces), but as the gas cannot be seen or smelled, you don’t know if you are being exposed to it. You can test for the presence of the gas by a kit which can be purchased at any hardware store. Occupational Factors: People constantly exposed to irritants in the workplace such as asbestos, chemicals, dusts, gases, moulds and pollens are at higher risk of developing lung diseases such as asthma, bronchitis and lung disease. According to experts, long-term exposure to asbestos fibres, silica dust or hard metal can cause serious lung damage. It can also occur in people who have been subjected to long term exposure to chemical fumes, ammonia, chlorine gases, grain husk, sugar cane and the dust from bird and animal droppings. Air Pollution: Experts state that exposure to car exhaust and other air pollutants can also increase your risk of developing lung cancer, asthma and other lung diseases. According to CancerHelp-UK, in China and India, the risk of lung cancer is increased because of exposure to coal for cooking and heating homes. This leads to high levels of smoke. 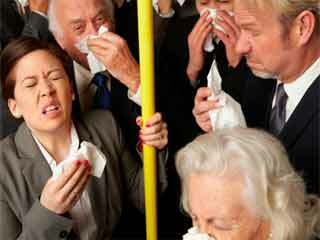 In several developed countries the risk is increased due to exposure to high levels of pollution from vehicles. 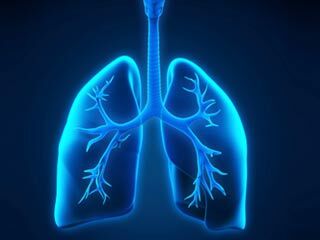 Knowledge about the causes of lung diseases and disorders, their treatment and how to prevent them can help you to breathe a little easier. So make the effort to keep your environment neat and clean.